The 6 x 4" Graduated Whiskey 2 Filter from Formatt is one of the most widely used categories of filters. It enhances reality, adding a touch of subtlety or drama to the image. The Graduated Whiskey 2 filter produces a warm gold image. It differs from Coral, Skyfire and Sunset filters that produce more intense color. 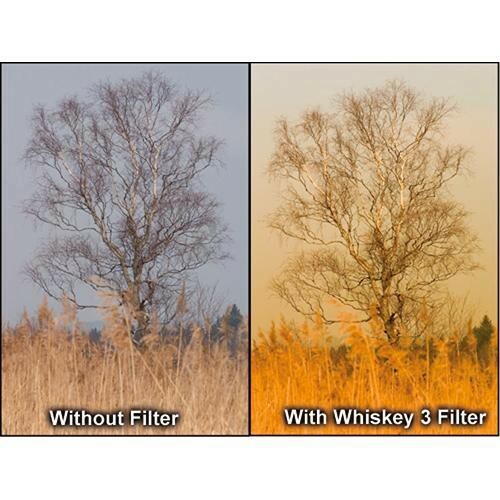 A Whiskey filter is more subtle and will add warmth without the overall intensity of the previously mentioned filters. The Grade 2 is the middle version of this filter.